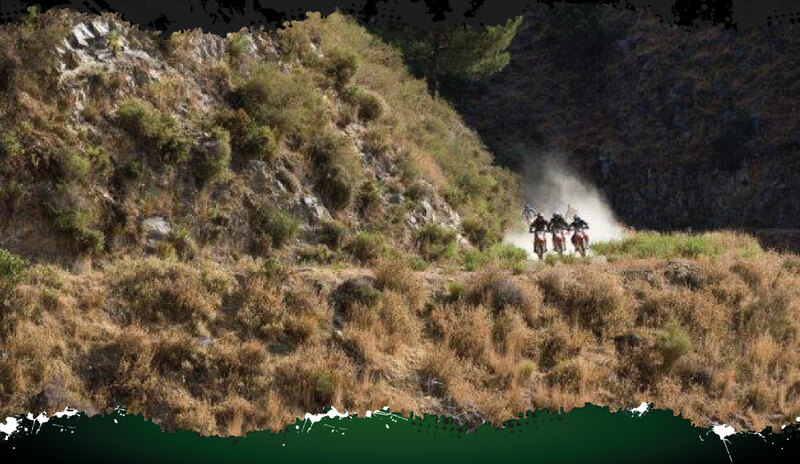 More Activities for Trailworld Spain : All of our off-road motorbike schools are primarily designed for newcomers to Off Road or riders who'd like to enhance their skills. These schools are also set up for people who want to try something new to see if they like it. In fact you don’t even need a motorbike licence to come to our schools.